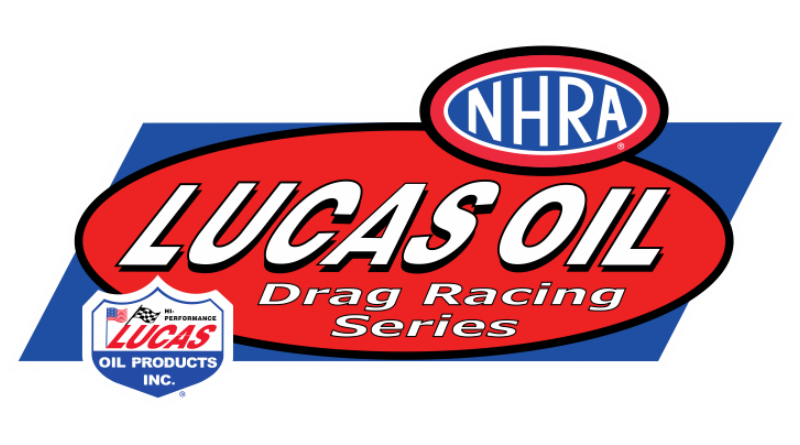 BOWLING GREEN, Ky. – The fifth stop on the Division 3 Lucas Oil Drag Racing Series at Beech Bend Raceway Park came to a close on Sunday with winners crowned in each class. Winners are listed below. Tyler Bohannon collected his third Super Stock LODRS Wally when he defeated Matt Morris in the final. Bohannon used a .033 reaction time advantage paired with a .047 over 10.117 to defeat the .039 over 9.839 of Morris. Lucas Oil sponsored driver Brad Plourd was the lone semifinalist. On the national championship front, No. 3 ranked Brad Zaskowski picked up valuable points towards the championship with his fifth round finish. Todd Hoven, winner at the Norwalk national event earlier this year, captured his fifth Stock Eliminator Wally with his win over Leonard Mattingly. Hoven took a single in the final when Mattingly was a no-show. Semifinalist were Bill McClister and Brent Robbins. Michael Shelton collected the Super Comp hardware, the fourth of his career, with his final defeat over Joey Fuesting. After both drivers left the line with .013 reactions, Shelton captured the win running an 8.917 to take down the 8.936 of Fuesting. Semifinalist were Mike Bailey and Jason Hartig. Jeremy Mason won Super Gas, the fourth of his career, by running dead on the index with a 9.905 in the final to stop the 9.945 of Duane LaFleur. Michelle Furr and Mark Sanders reached the semifinals. With a super fast 6.34 bump, the 32 car field was flying at Beech Bend. Tim Paap picked up the championship defeating chassis builder Danny Nelson in a double breakout final round. The win was the second of Paap’s career. Semifinalist were Phil Dion and Toby Baptiste. Andy Horne collected the Top Sportsman win, the second of his career, over Stephen Brinegar in final round. Semifinalist were Lester Johnson and Scott Linder. Johnson, a national championship contender, picked up valuable points with his semifinal finish in his wicked-quick turbo powered ’55 Chevy dubbed Excalibur. Johnson should move into the top 5 nationally after Beech Bend. Louis Murray ran dead on the index with a 10.908 in the Super Street final to defeat the break out 10.847 of Ray Miller and claim the third win of his career. Denny Napier was the lone semifinalist. Ed Dudley defeated a red-lighting Chris Stephenson in the final round of the Moser Engineering Shootout to pick up the $5,000 check from Moser Engineering.